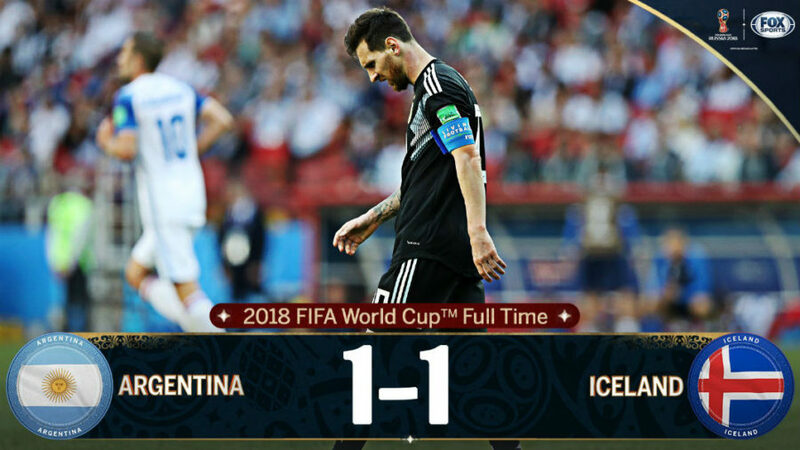 Lionel Messi failed to convert a penalty kick and Argentina drew 1-1 with Iceland in their FIFA World Cup Group D match at Otkrytiye Arena on Sunday. SportingAlert.com — Argentina named a very strong team to take on Haiti in an international football friendly – pre-World Cup preparation game – at Estadio Alberto José Armando stadium in Buenos Aires on Tuesday night. 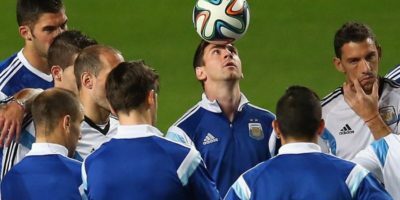 Livescores, TV channels and starting lineups for the World Cup qualifier between Argentina and Columbia. Lionel Messi starts in attack for Argentina. 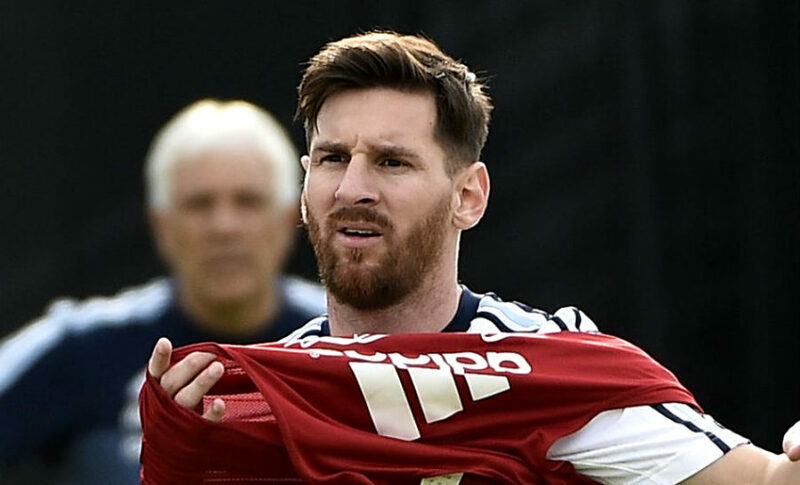 Lionel Messi played 45 minutes for Argentina in the 3-0 win over Bolivia in the Copa America on Tuesday night. Argentina topped Group D with the win. 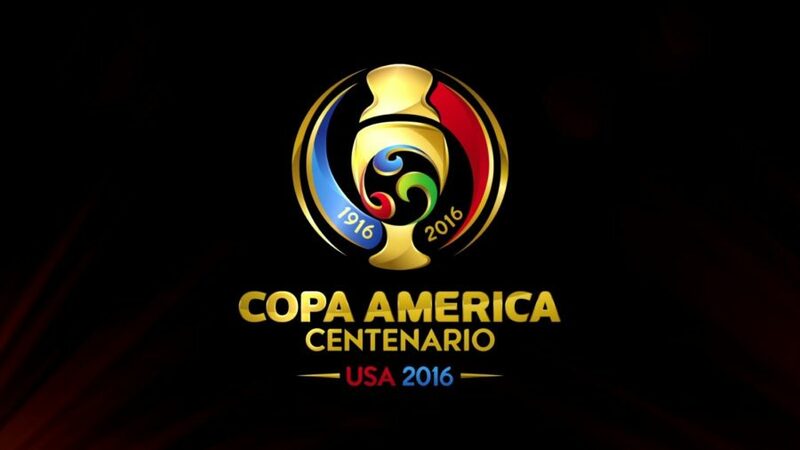 The 2016 Copa America Group points standings, after the opening round of tournament games which were completed on Monday with the Group D fixtures. MANCHESTER (Sporting Alert) — Carlos Tevez and Sergio Aguero both start on the bench for Argentina in tonight’s football friendly international game against Portugal at Old Trafford. LONDON (Sporting Alert) — Carlos Tevez is back in the Argentina squad for Wednesday’s friendly against Croatia and the Juventus forward is hoping to use the exhibition to established a place in the team again. 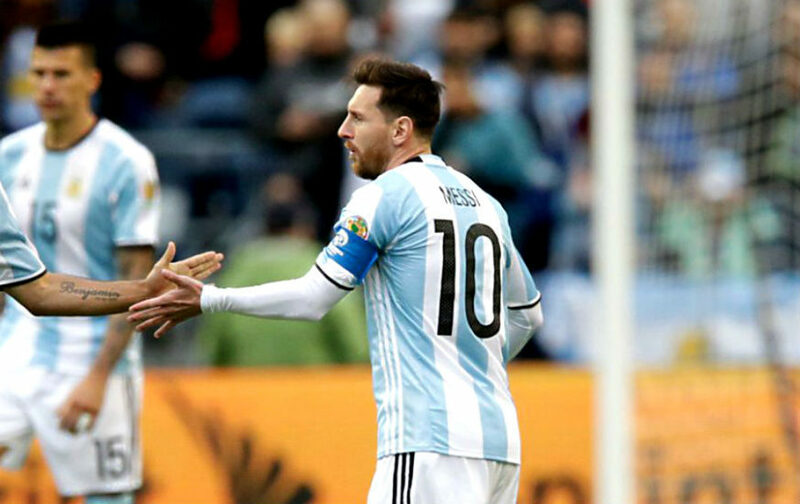 (Sporting Alert) — Manchester United new recruits Marcos Rojo and Ángel Di Maria both start for Argentina against Germany in today’s football friendly international. LONDON (Sporting Alert) — Argentina, Germany, USA and England are all amongst the teams in friendly football international action on Wednesday around the globe. RIO DE JANEIRO (Sporting Alert) — The following are live TV channels and live streaming providers for the World Cup finals between Germany and Argentina on Sunday. The game, which kicks-off at 3:00 pm ET (16:00 Local time) at the Estadio do Maracana, here in Rio De Janeiro, will broadcast live on ABC, with live online streaming on ESPN3.com, Watch ABC and WatchESPN.com. Germany head into Sunday’s World Cup final as the favourites to beat Argentina and lift the trophy in the back yard of a South American team.